HE NEEDS A NANNY -- STAT! The last thing the good doc needs is Millie distracting him. Jake is determined to keep his eye on the prize -- building a home for Brooke and getting to know the child who is now his whole world. But he can't deny the way Millie makes his heart pound and how she's bonded with his little girl. 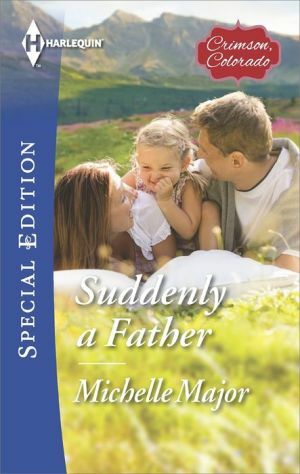 Can Dr. Travers heal his own hurts to create the family both he and Millie have always wanted?